Are you seeking solutions to create efficiencies in your practice to allow you and your staff to put more focus on your patients? Would you like to maximize net revenue at the same time? Advanced Practice Management is a management service organization which is 100% focused on healthcare. 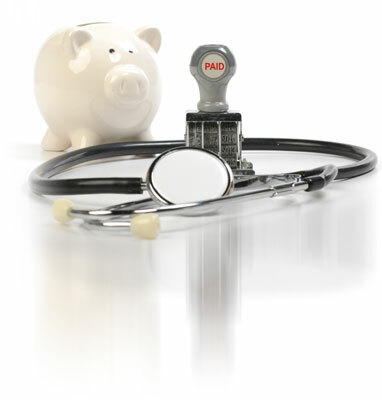 We understand the dynamic changing environment that exists in the healthcare industry. We work with both large and small practices, and understand the unique intricacies within each specialty. We appreciate your desire to provide superb patient care while maintaining a profitable company. Whether you need Medical Billing, IT/Computer Solutions, Consulting, Strategic Planning, Budgeting, Bookkeeping or Transcription services, our expertise in the business of healthcare will assist your practice in being successful. Leave the hassle to us. We look forward to hearing from you.